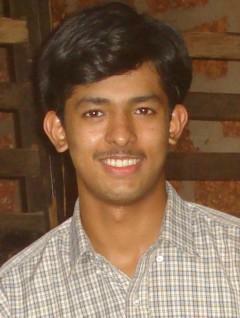 Hi My name is Lakshminarayana,Doing BCA in Shree Bharathi College,Mangalore, India. My hobbies are Browsing,Programming,Yakshagana,Photography and Sports. I like discussions about computers,Technology, Yakshagana and Photography.